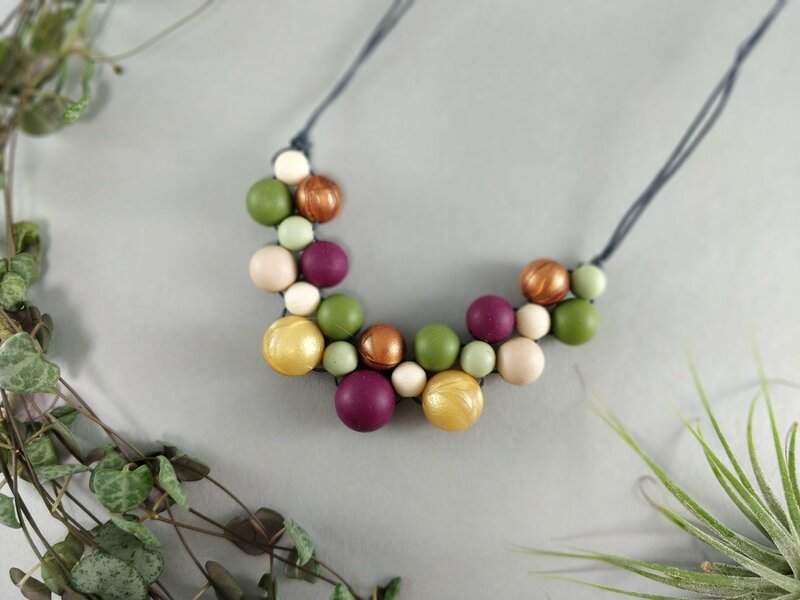 Each silicone teething necklace is made up of round Food Grade Silicone hexagon geometric beads. They make a perfect New Mum, New Baby or Baby shower gift. The beads are Food Grade Silicone, free from BPA, PVC, Phthalates, Lead, Latex, Cadmium and Heavy Metals. Cord is approximately 70cm long and comes with a knot at the end.